I feel very strongly that a comprehensive world view is important in today’s society. 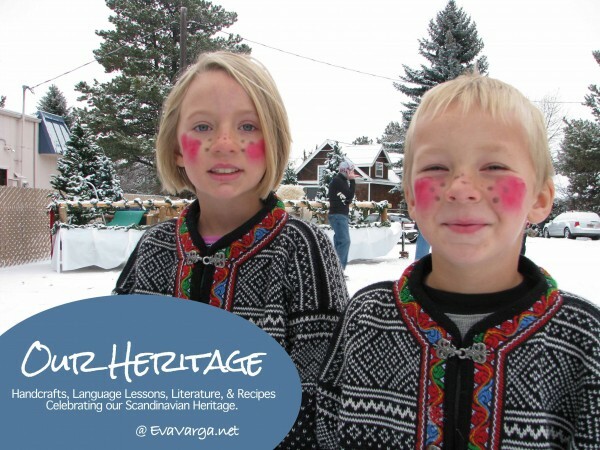 In our homeschool we strive to develop an awareness of other cultures and lifestyle choices by reading great books, diving deeply into history, and immersing ourselves in other cultures through our travels around the world. 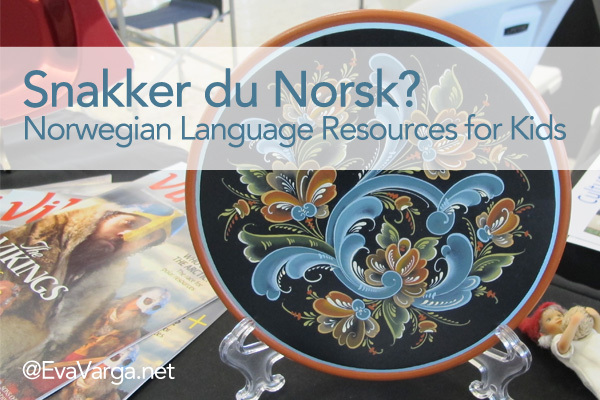 As our communities become more diverse, many parents are looking for literature and other tools to help their children develop a deeper understanding of their neighbors. Through our studies of Mandarin language, we have developed a greater understanding of the Chinese culture than I had dreamed possible. My children enjoy cooking Chinese foods and celebrating many of the holidays unique to China (Mid-Autumn Festival, for example). I received these books in exchange for an honest review. All the opinions below are mine and I was not required to write a positive review. Please see my disclosure policy for more information. 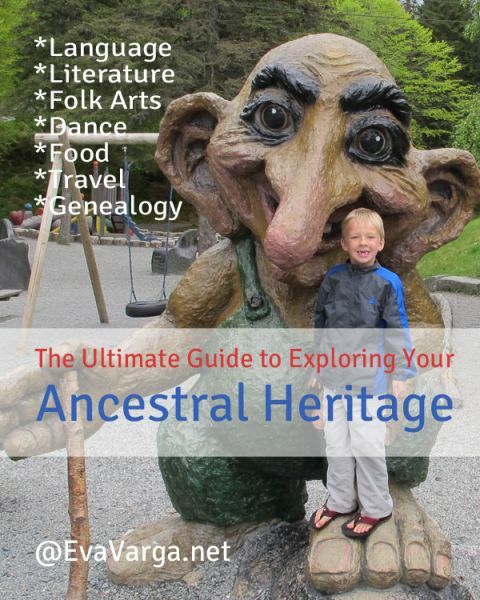 One of the best ways to learn about another culture is through children’s books. China Institute has published four hardcover books about the Forbidden City, one of the world’s most fascinating landmarks. 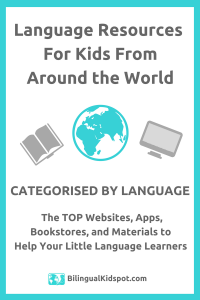 Each of the books will have its own interactive e-book app, which will feature a bilingual option to toggle between reading and listening in English and Chinese. 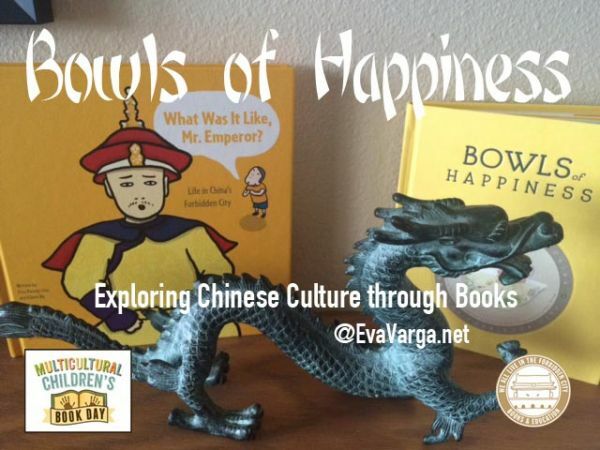 Bowls of Happiness: Treasures from China and the Forbidden City by Brian Tse teaches children about Chinese artwork and culture and their universal spirit of generosity, love, and respect for nature. The loveable illustrations are coupled with photographs of porcelain art found in the Palace Museum’s collection. 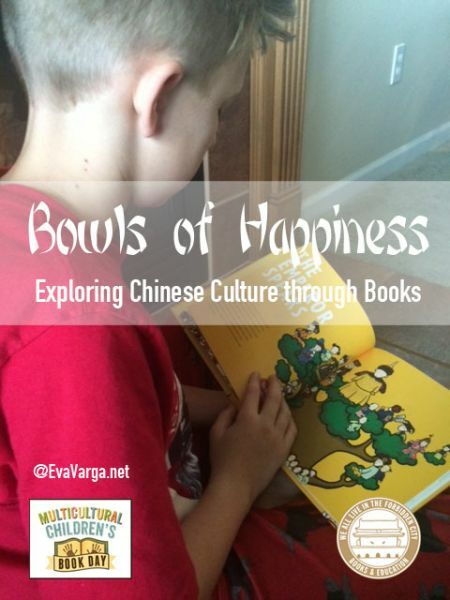 After reading the story, my kids both wanted to create their own bowl of happiness. We went to a local pottery studio and painted our own. I’ll be posting pictures about this experience on Facebook and Instagram very soon. Brian Tse has also authored This is the Greatest Place! The Forbidden City and the World of Small Animals. This charming book teaches children about Chinese architecture, how nature’s influence can be seen around us, and how people and animals can live together in harmony. The illustrations capture the majesty of both the natural world and the Forbidden City and are enhanced by interactive components for readers, including a gatefold spread and lift-flaps. In the book What Was It Like, Mr. Emperor? Life in China’s Forbidden City by Chiu Kwong-chiu and Eileen Ng readers will journey through the average life of an emperor and learn about the real people who lived in the palace, including the prince who fought off a rebel invasion, the palace maids who lived in the Inner Court, the emperor who ruled twice, and the emperor who loved crickets. 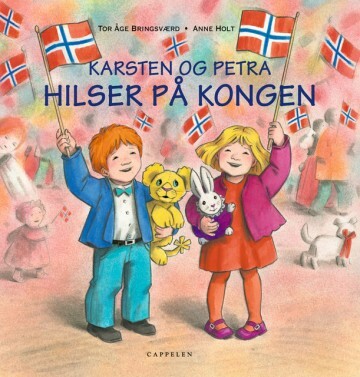 This book can be enjoyed by children and adults alike, with lively illustrations that encourage reader interaction. In the Forbidden City by Chiu Kwong-chiu is a large format book which conveys the grandeur of the Forbidden City through highly detailed line drawings of its buildings, gardens, and courtyards with numerous foldout spreads. Each page is populated by a large variety of characters and peppered with entertaining anecdotes. Every book includes a plastic magnifying glass for looking at the drawings more closely. Be sure to check out the lesson plans and interactive activities that accompany these delightful books. 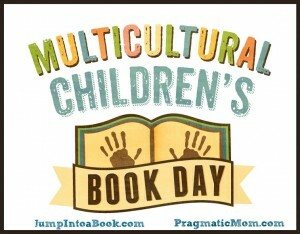 The mission of the Multicultural Children’s Book Day (MCCBD) is to spread the word and raise awareness about the importance of diversity in children’s literature. 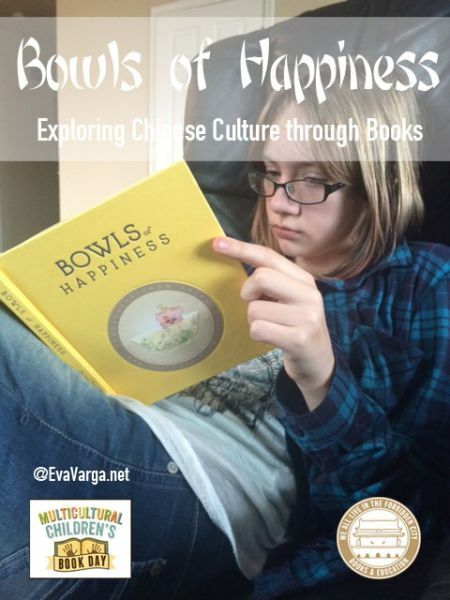 Our young readers need to see themselves within the pages of a book and experience other cultures, languages, traditions and religions within the pages of a book. 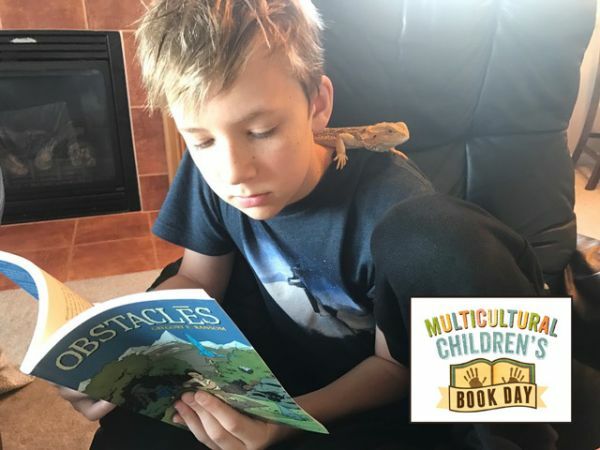 The annual Multicultural Children’s Book Day is made possible by a team of 12 amazing Co-Hosts (you can view them here), the initiative’s non-profit status, and 200 participating bloggers like me. 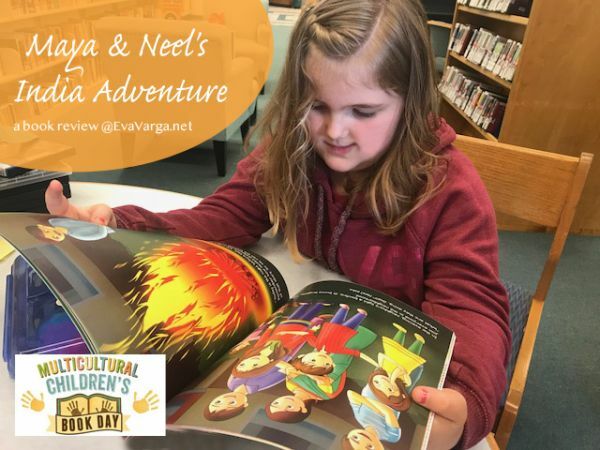 We encourage readers, parents, teachers, caregivers and librarians to follow along the fun book reviews, author visits, event details, a multicultural children’s book linky and via our hashtag (#ReadYourWorld) on Twitter and other social media. 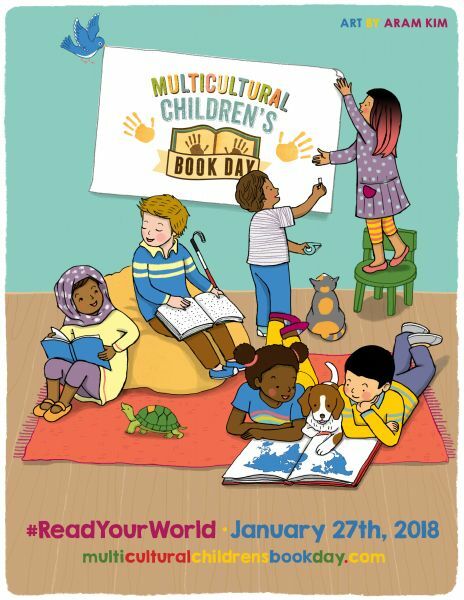 The Multicultural Children’s Book Day Classroom Reading Challenge is a special project connected to Multicultural Children’s Book Day ~ 26th January 2016 ~ that gives classrooms the opportunity to earn a FREE Diversity Book for their class! The goal of the reading challenge is to help teachers build their classroom library with diverse, inclusive and multicultural books! This special project is free of charge to all teachers and schools and helps MCCBD achieve their mission of getting multicultural books into the hands of young readers and teachers. The MCCBD 2016 Classroom Reading Challenge has begun, learn more here. 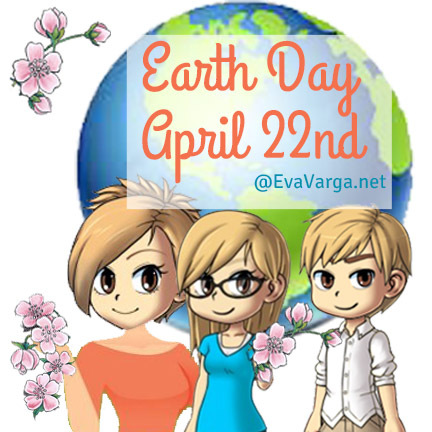 Over the past few weeks, I have written three distinct posts in honor of Earth Day. There are so many resources that you’ll surely find inspiration and ideas to incorporate Earth Day activities into your home or school curriculum. 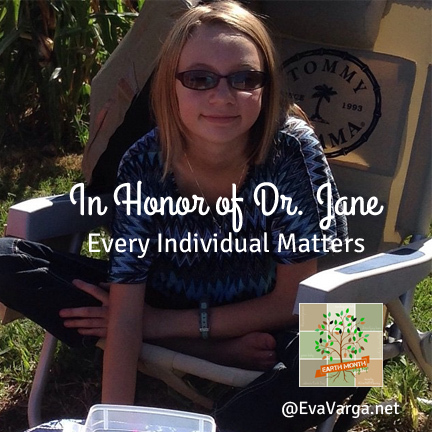 My children and I have had the opportunity to meet Dr. Jane on several occasions. Her quiet demeanor and the strength of her conviction always inspire us to do more. 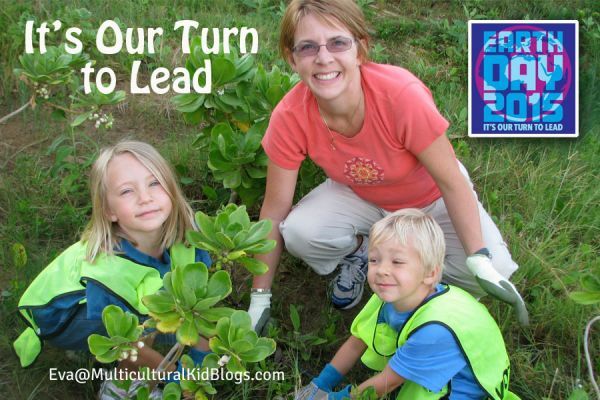 Come learn more about the grassroots service learning branch of the Jane Goodall Institute. Earth Day is a reminder of what we should be doing all year long. As adults, it’s our job to teach our youth, to lead by example. Kids will follow in our footsteps once they understand the value in what they’re doing. In this post, I share a number of great volunteer opportunities for people of all ages. 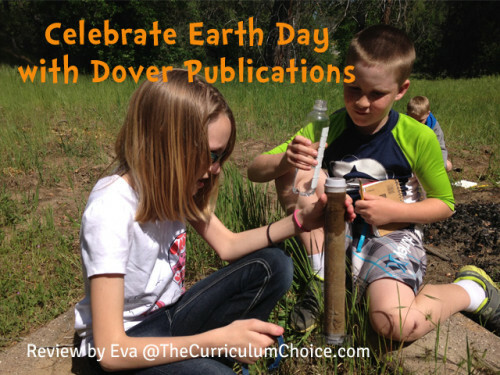 Utilizing a number of Dover Publications resources, I have put together a soil ecology unit study and I am delighted to share with you lesson plans and resources to celebrate Earth Day as well as incorporate soil science into your curriculum. 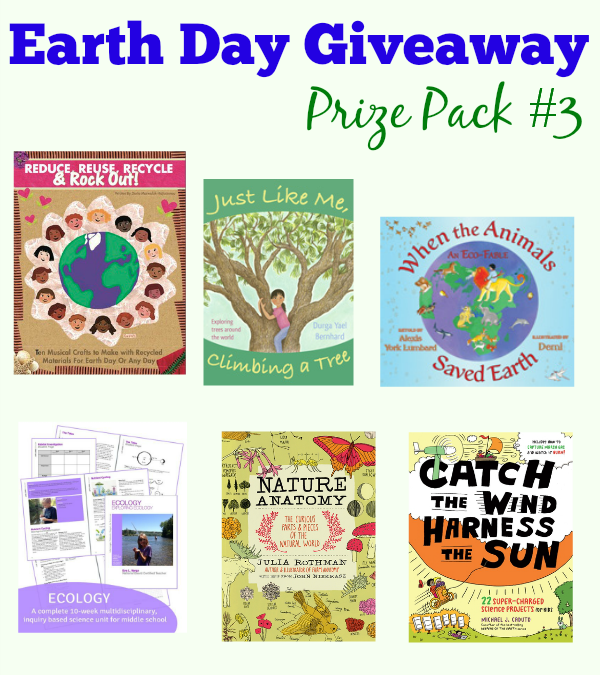 To inspire earth-friendly practices with your family, I’ve teamed up with several kid bloggers to bring you this awesome Earth Day giveaway. 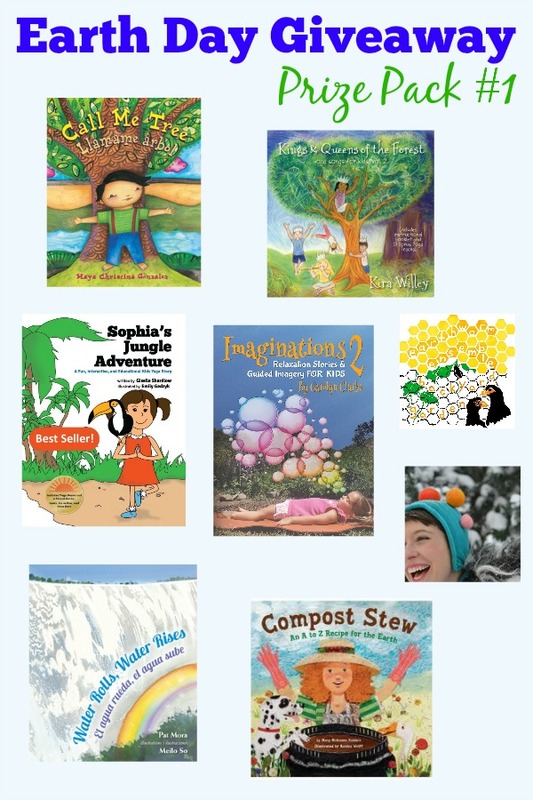 Several publishers have offered earth-themed books and music prizes for your Earth Day celebrations. 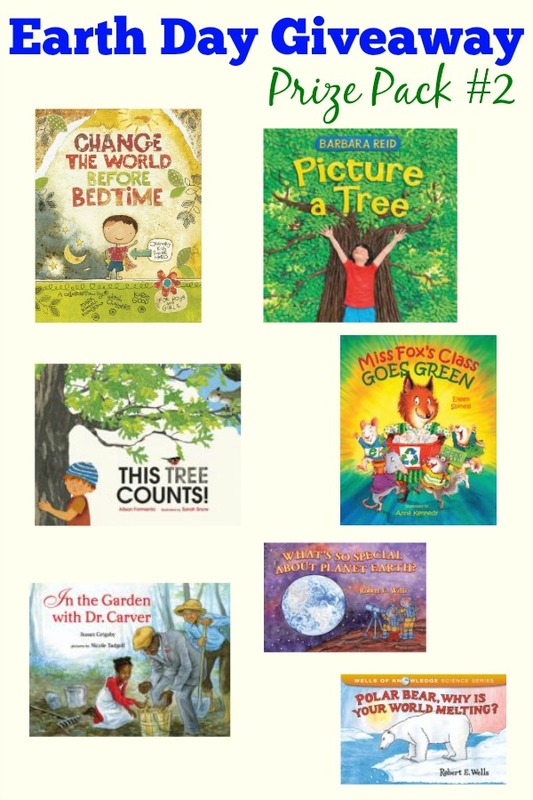 Hopefully, these wonderful resources will inspire a love of nature in your children and motivate them to make a difference in the world. Amazon affiliate links are below for your convenience. 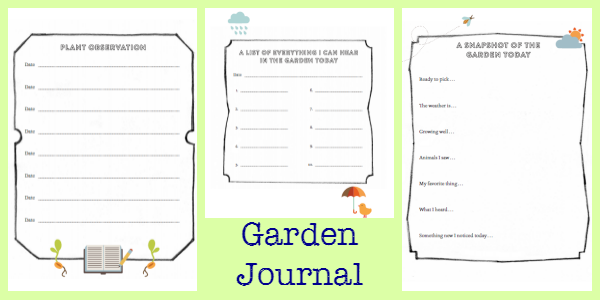 Download this free Garden Classroom journal to record your gardening experiences. Some of the resources above were given to us bloggers free for review, but the decision to include them in the giveaway was entirely our own. Please read the full Contest Rules below for details. We look forward to your entries. Thank you for taking the time to participate in our giveaway. Please let me know if you have any questions or problems with the Rafflecopter tool below by sending me an e-mail at giselle at kidsyogastories dot com. To enter the contest, sign in using your Facebook or e-mail account and click on the different ways to enter. You can enter every day, using this Rafflecopter online giveaway tool. You can be any age to enter. Participation in the contest constitutes that you agree to the Contest Rules. Please enter using the Rafflecopter tool above, obtaining points as follow the different options. You can enter every day. 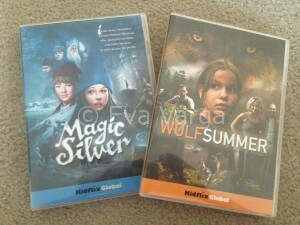 You must enter the contest giveaway with a valid e-mail address. The winner will be notified by e-mail, and at that time, we will request a mailing address. The winner must respond within 72 hours, or we will pick a different winner. The shipping of the books and CDs can take some time, depending on the winner’s location. Each publisher will ship the books separately and will cover the shipping costs. If you have any questions, e-mail Giselle directly at giselle at kidsyogastories dot com. The contest closes on Tuesday, April 15th, 2015, midnight EST.